*Subscription: CHF 49.- per month, 1000 panoramic photography (max 8 Panoramic photographs for Real estate item). Showcase your properties with a virual tour. 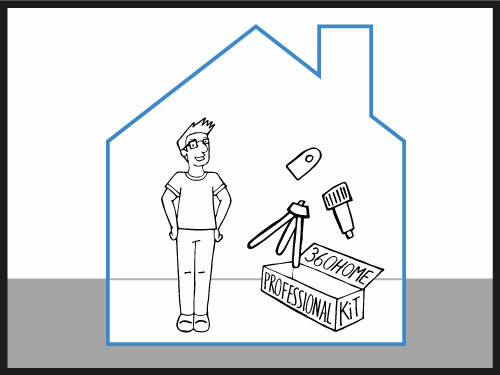 Order now the 360HOME Professional KIT and you will be able to create wonderful virtual tours right away. Your customers will be able to easily visit your real estate online. 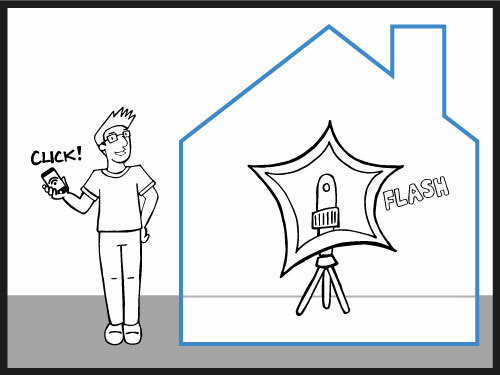 With three easy steps you will be able to create a virtual tour of the property you want to sell or rent. 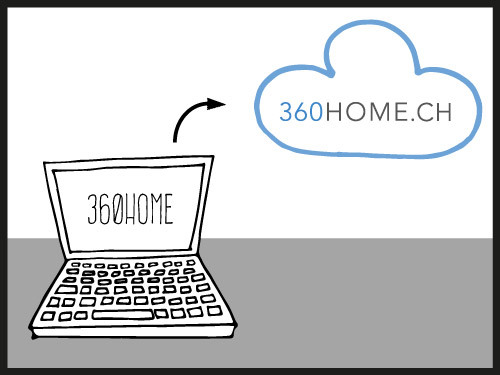 Subscribe, take pictures and upload, 360HOME will create the virtual tour will immediately create for you. 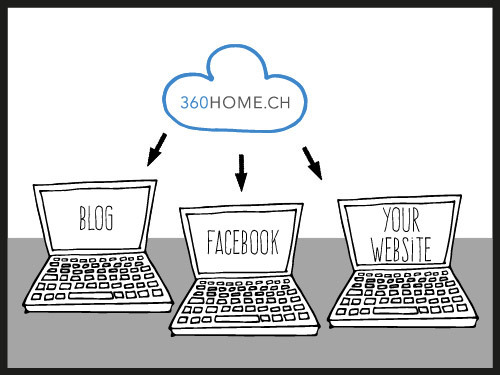 Let your website visitors preview your real estate or provide them a link. This will help you increase your sales. ©2019 360HOME. All rights reserved.